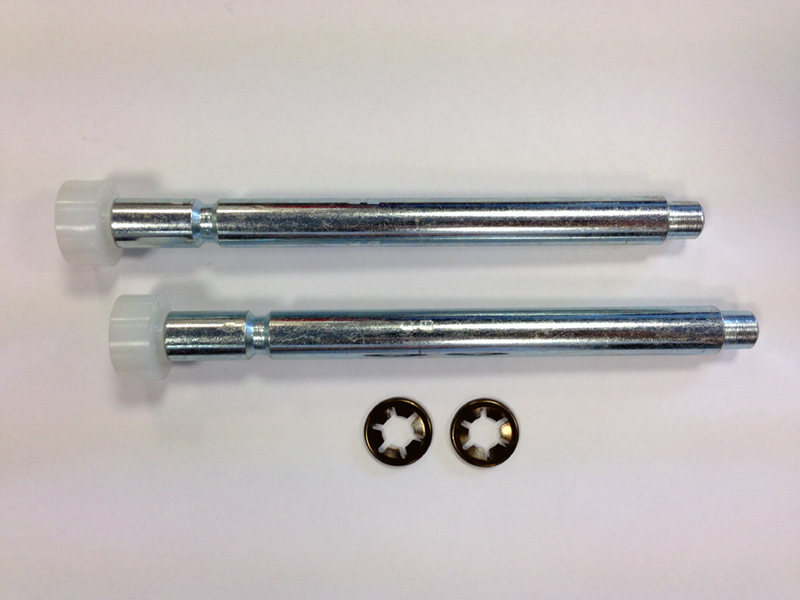 Model: Cardale garage door roller spindles to suit current CD45 canopy garage doors. Extra: Includes star fixing washer - These Spindles also suit Wessex, Apex, & Wickes Garage Doors. Don't forget to check the condition of your garage door cables when replacing your spindles, as this would be an ideal opportunity to do this.